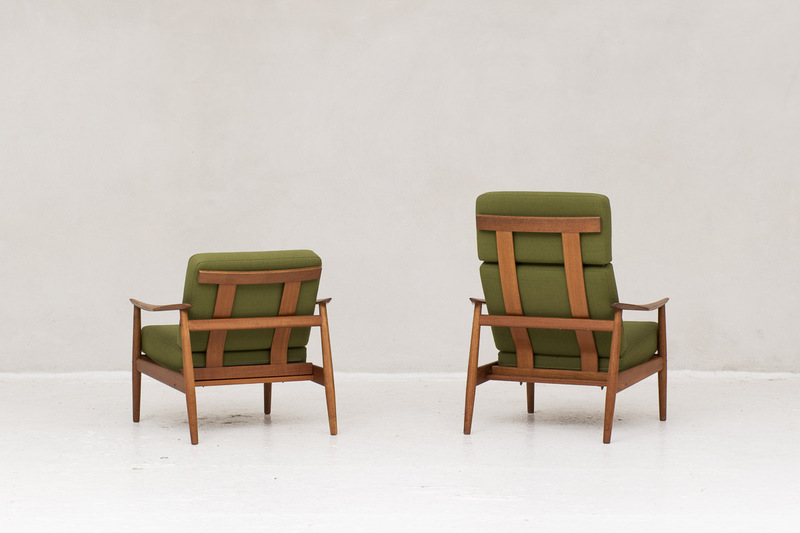 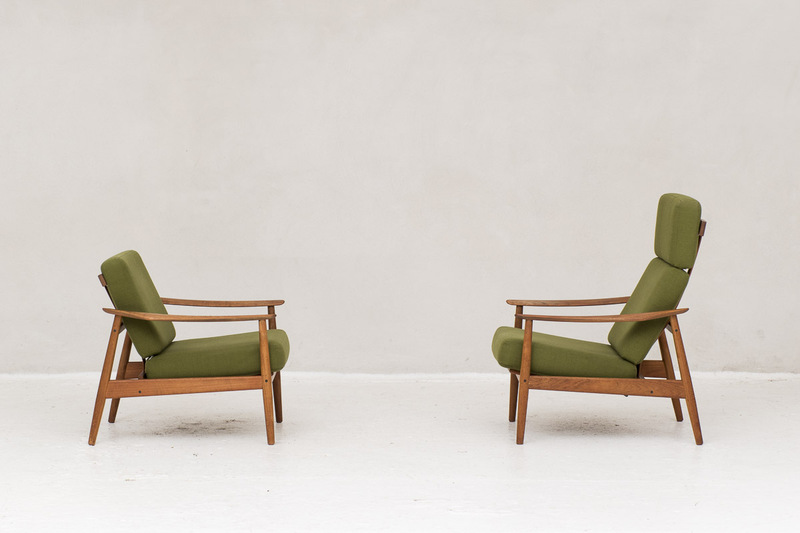 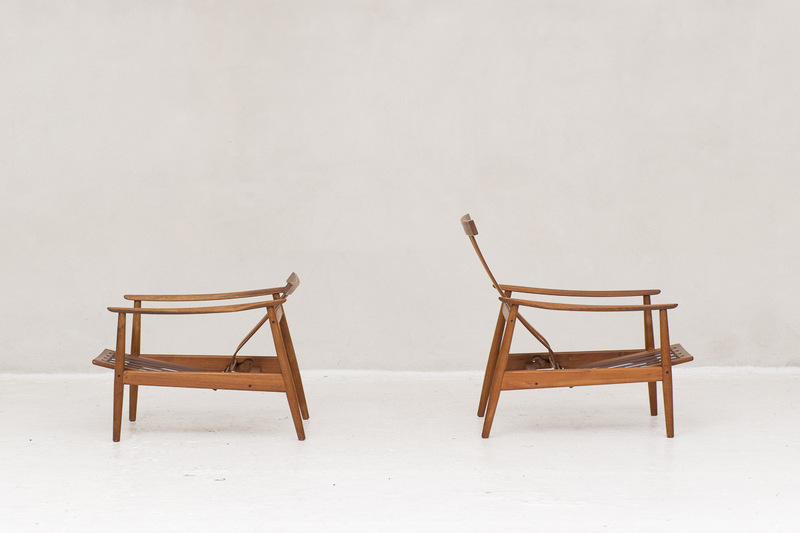 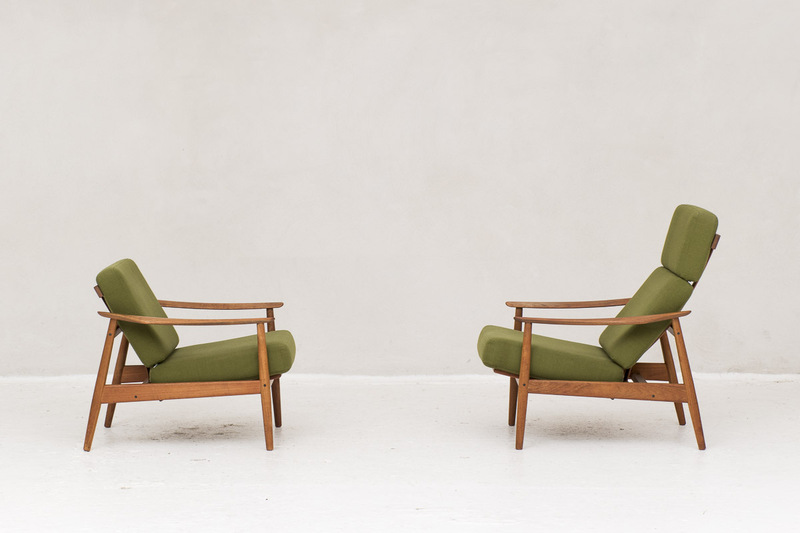 Set of 2 model FD164 reclining easy chairs designed by Arne Vodder and manufactured by France & Son in Denmark in the 1960’s. 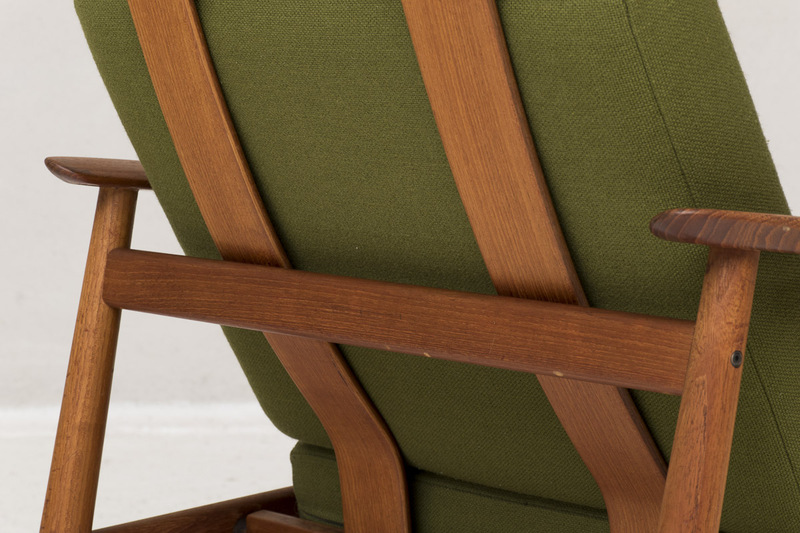 High- and lowback easy chair that reclines in 3 positions which provides optimal seating comfort. 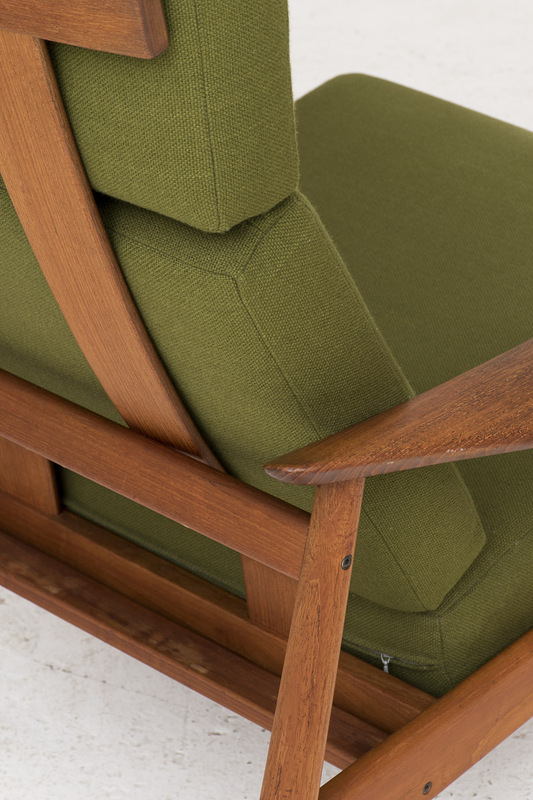 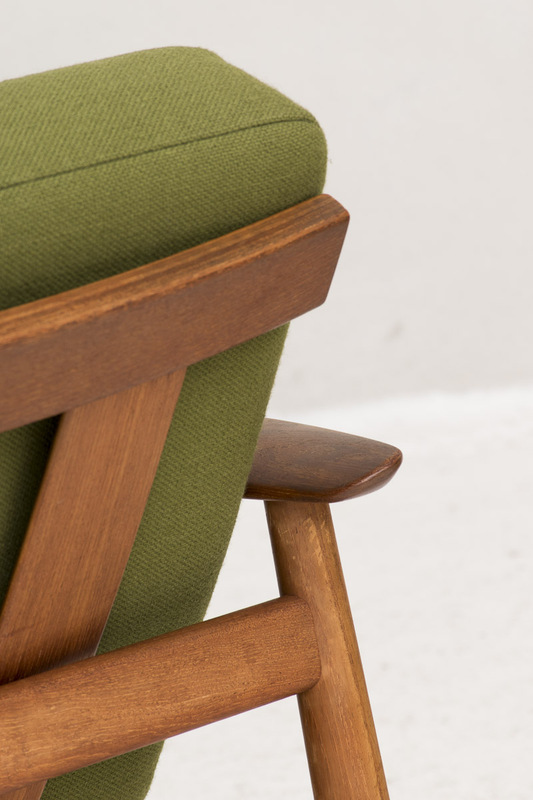 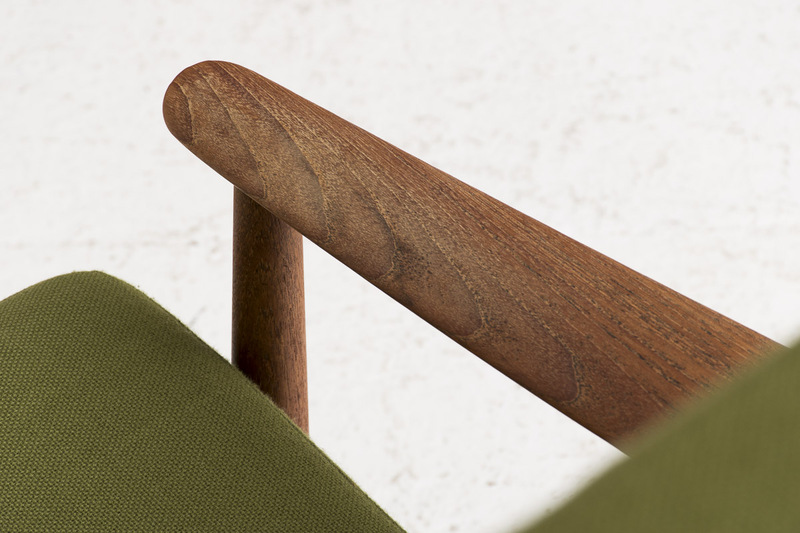 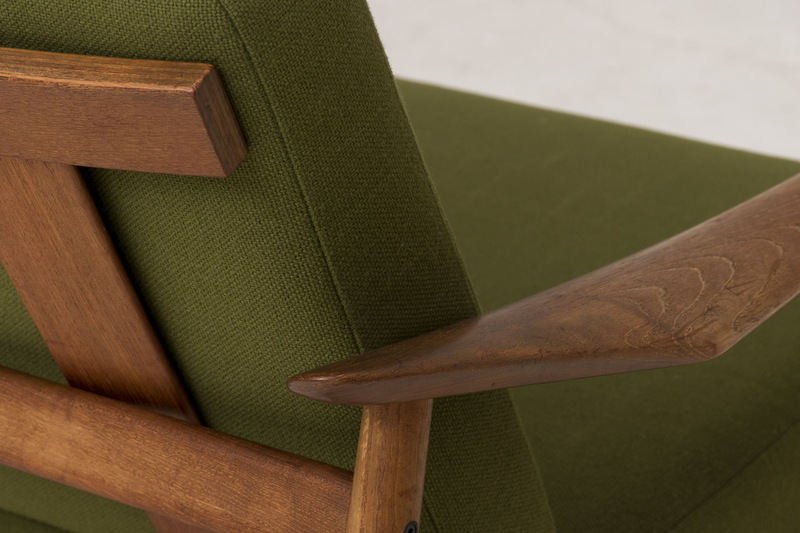 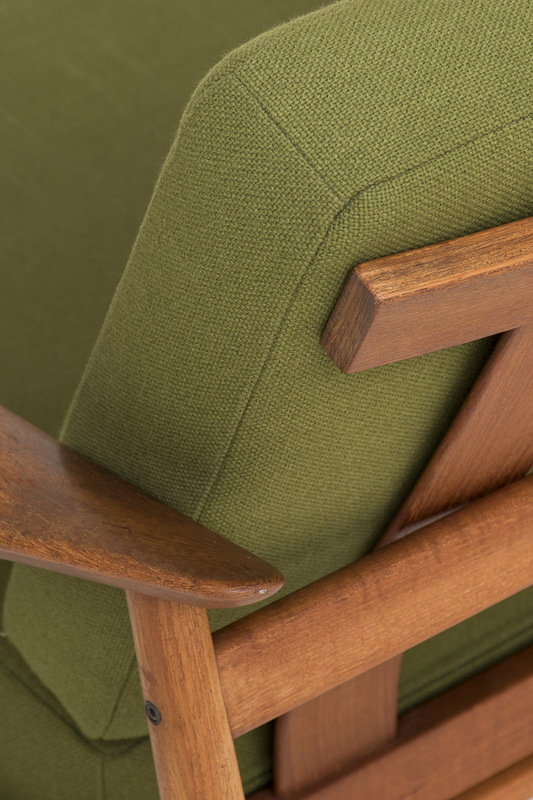 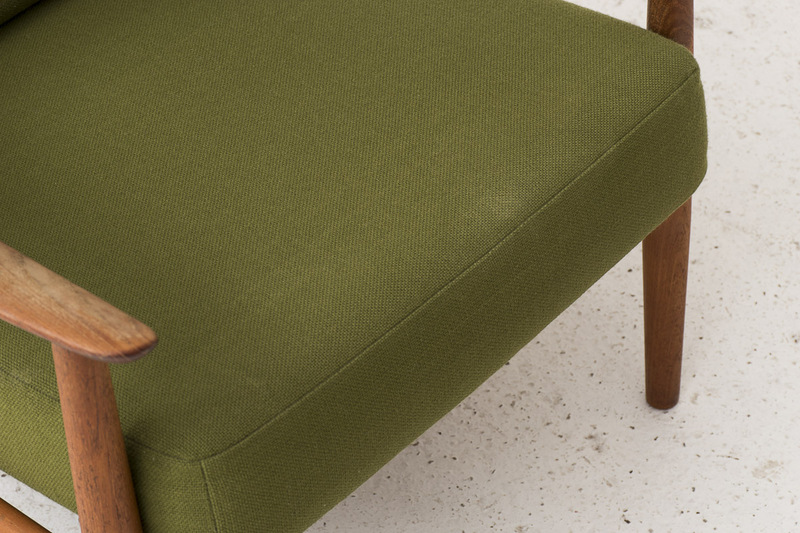 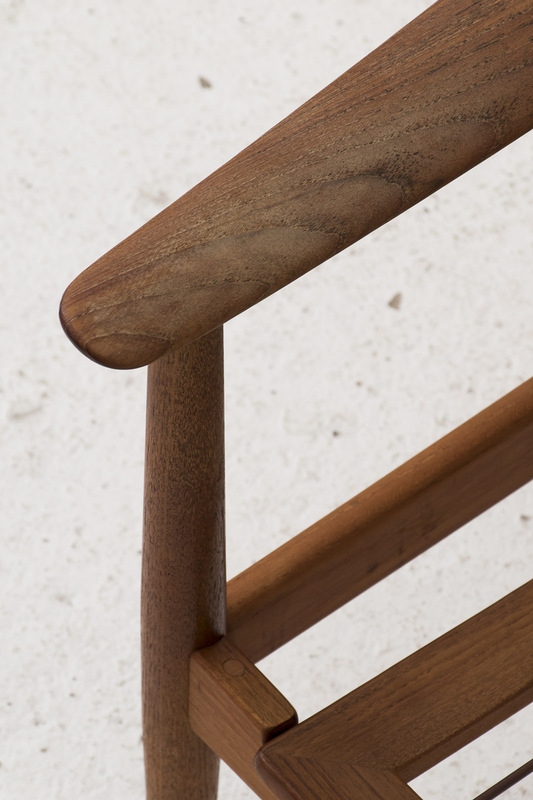 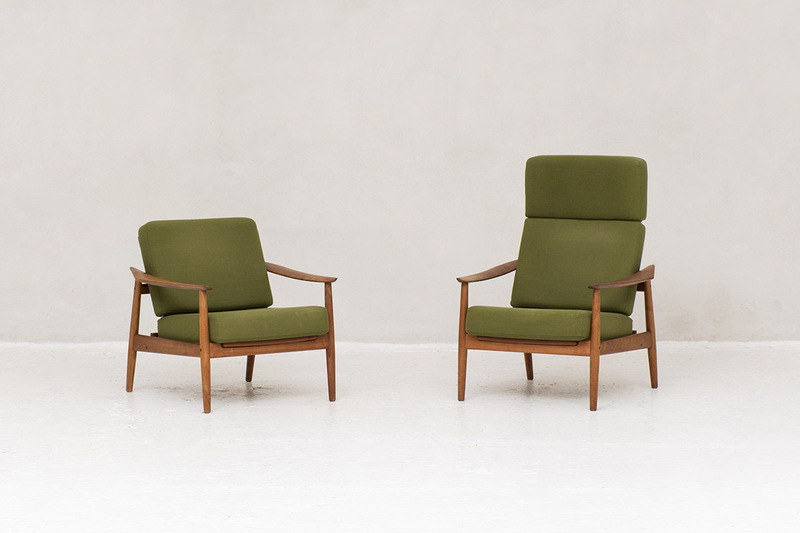 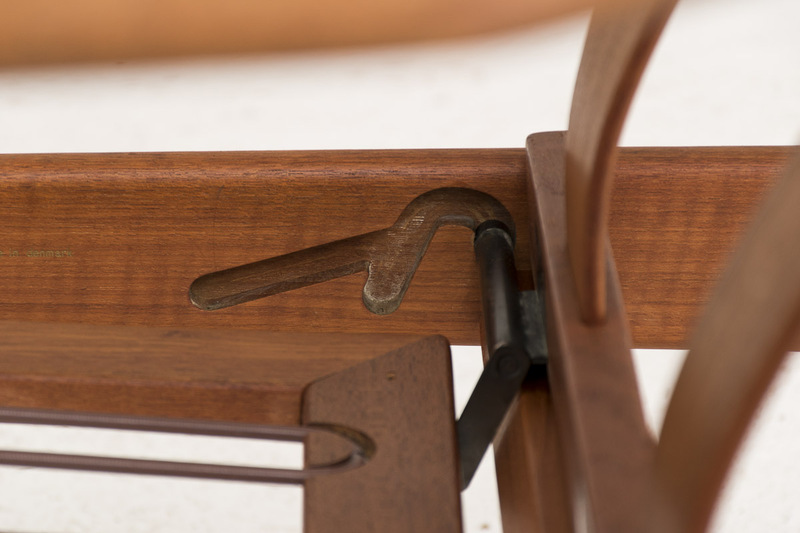 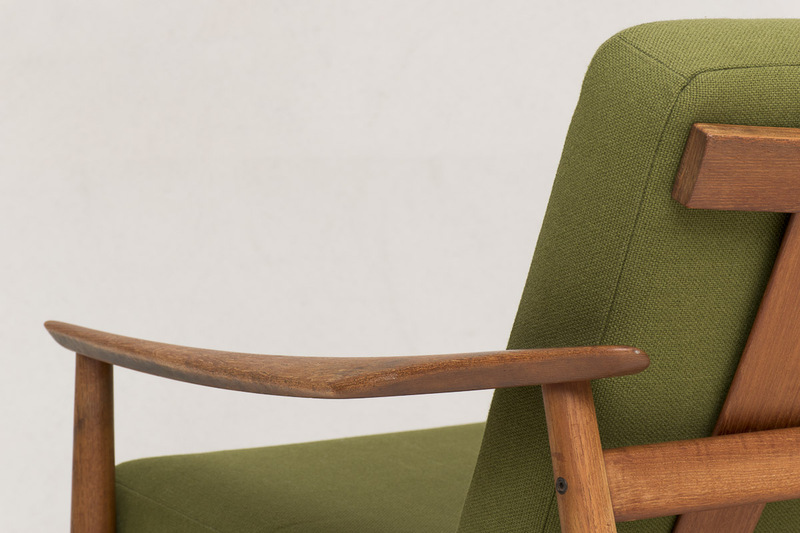 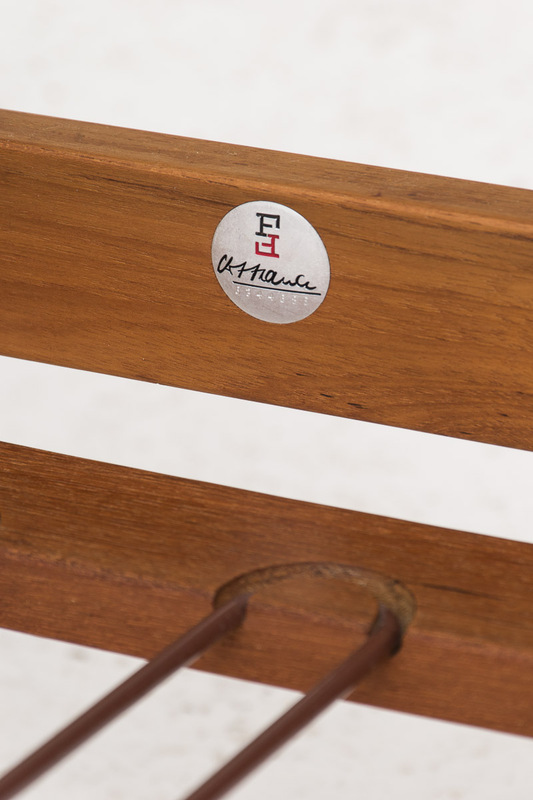 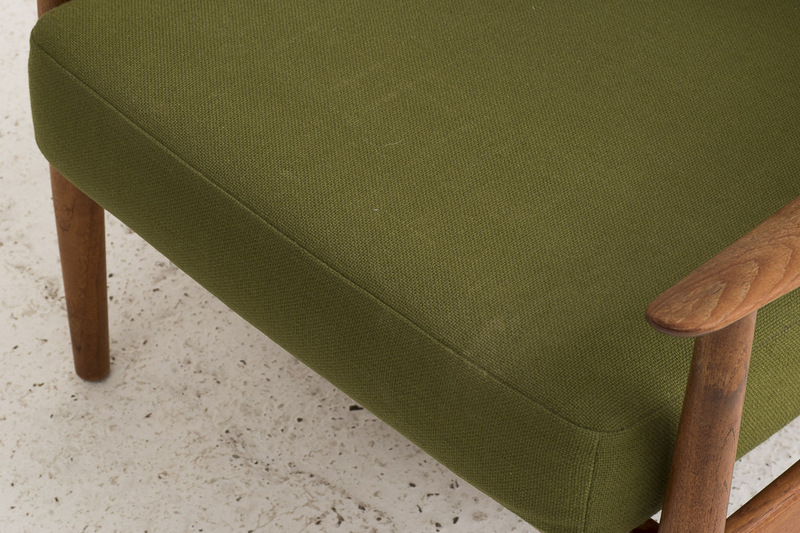 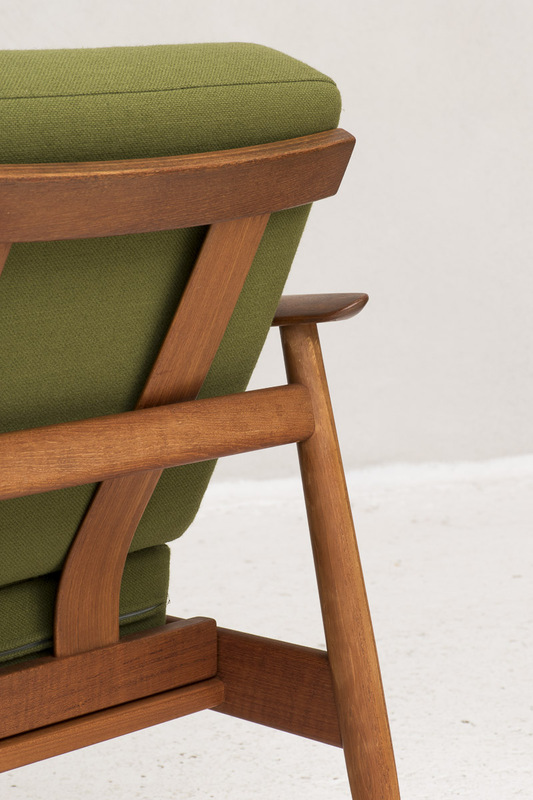 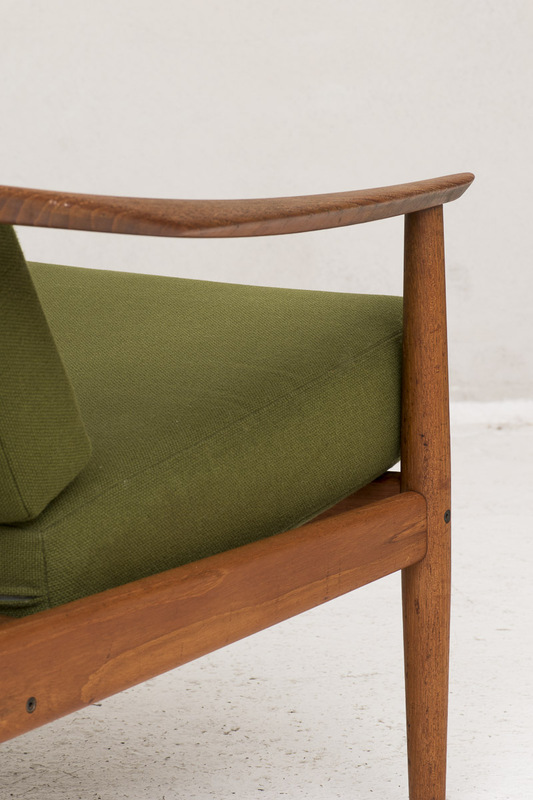 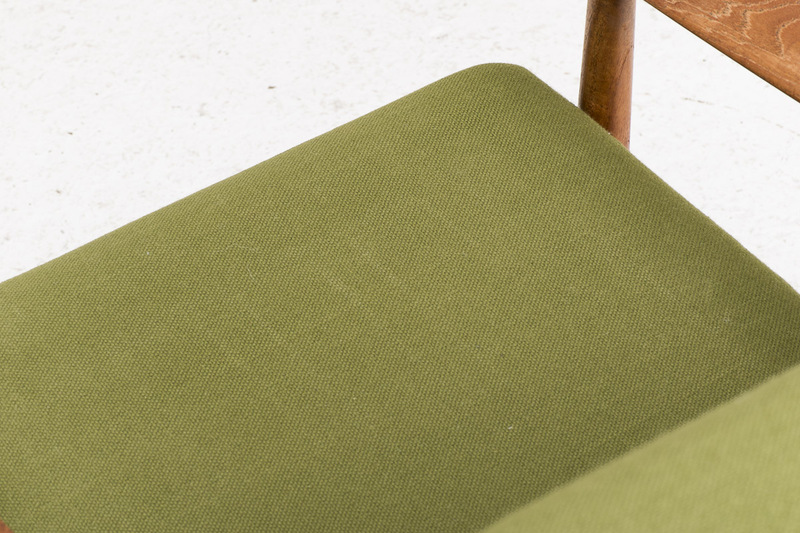 The frames are solid teak and the upholstery green cotton. 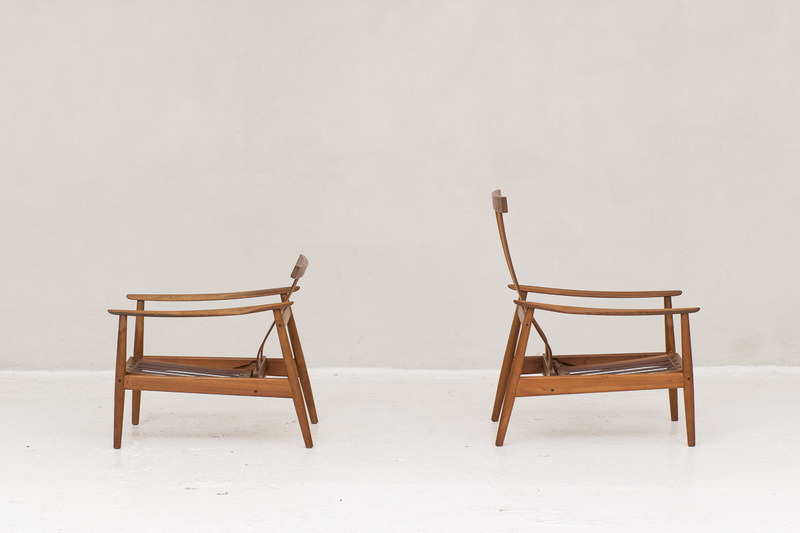 Both items are in good condition.